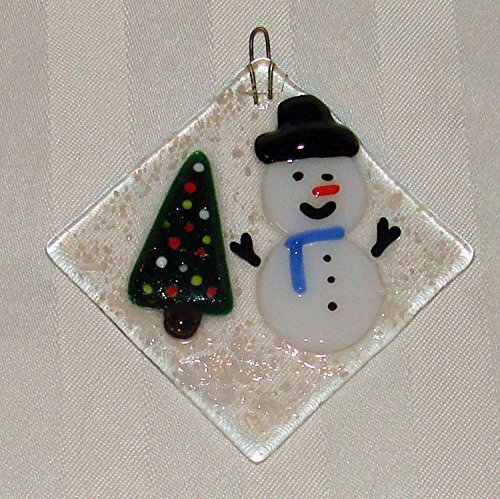 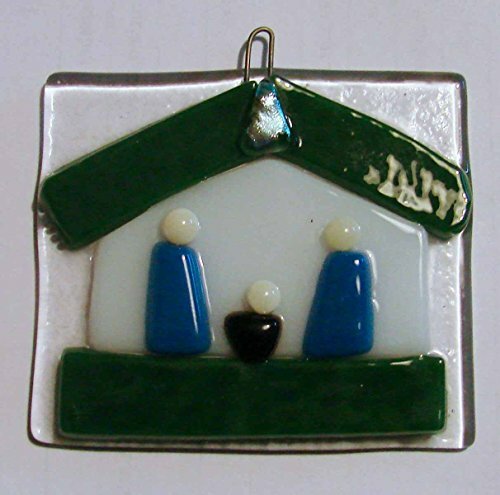 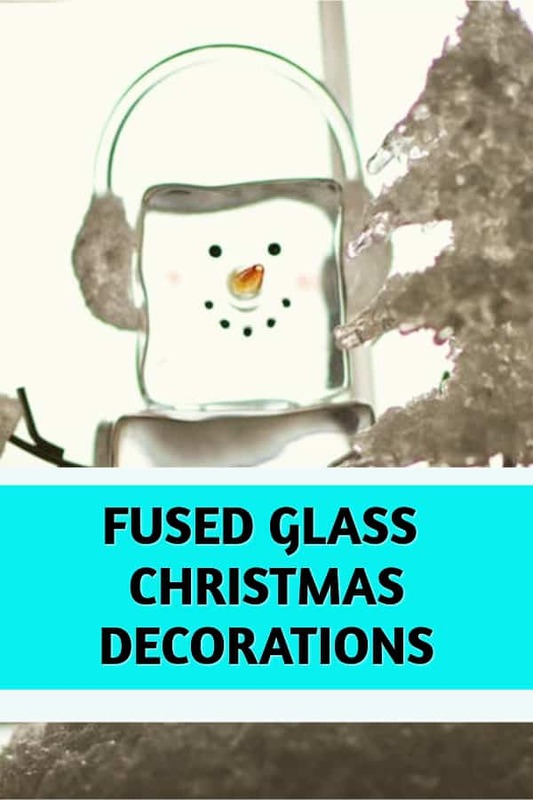 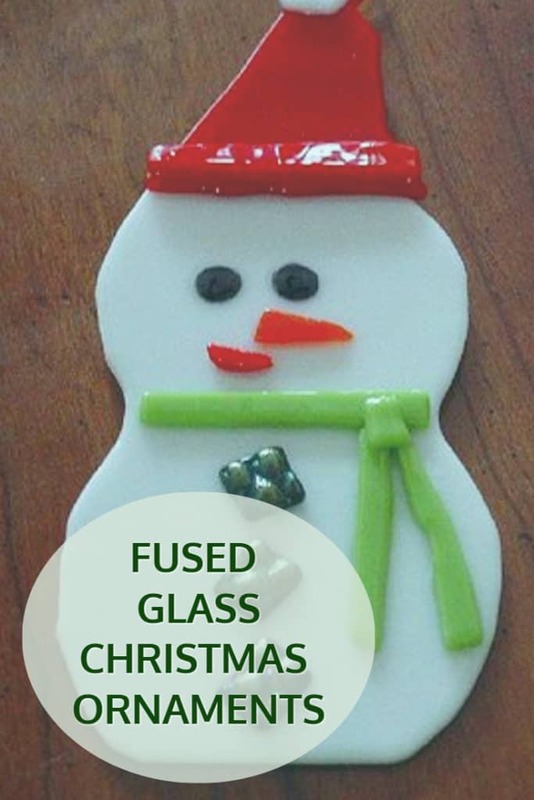 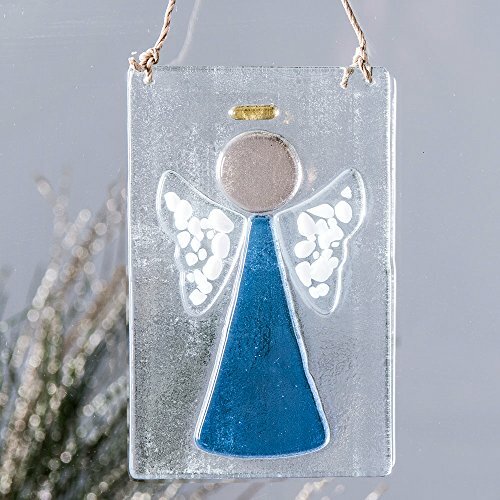 Top ideas for Fused Stained Glass Christmas Decorations and Ornaments. 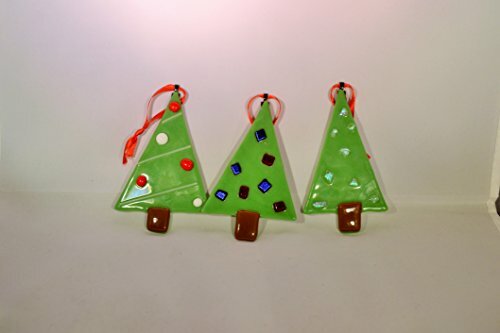 I just love these fused glass Christmas tree decorations. 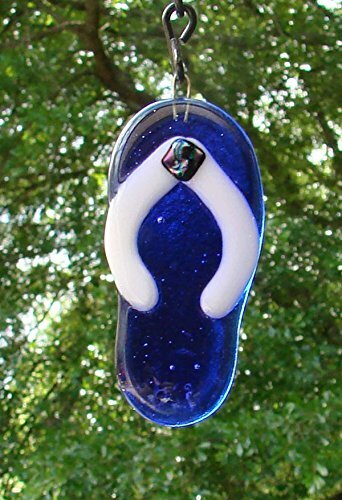 My favorite is the bright blue flip-flop not very Christmassy but really sweet, and certainly would be a talking point with visitors. 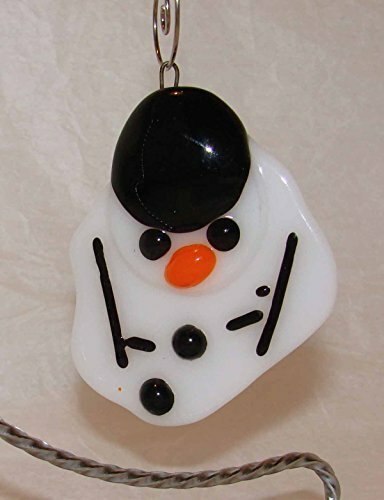 I also love the poor snowman that is melting, I’m very tempted to buy this for my best friend who has a big collection of snowman ornaments. 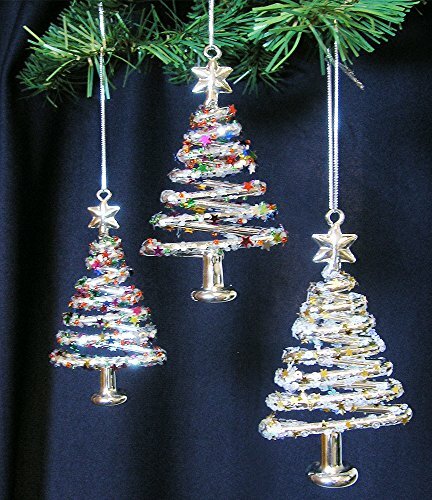 Add any of these decorations onto your Christmas tree and it is sure to look fantastic. 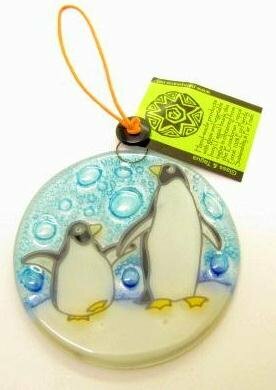 Those ornaments that don’t have a Christmas feel (like the Flip Flops) could be hung up in a window all year round as a sun catcher.